We are so fortunate to have such a rich resource in our architectural heritage,with its regional variations in approach and use of locally sourced materials, it really is what makes our landscape so unique and attractive. 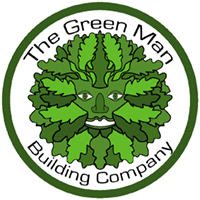 The Green man Building Company Ltd celebrates a passion for the results of the craftsmen and women who have gone before us,in particular ,a deep respect for the vernacular architecture of East Anglia, from the timber framed and pargetted properties of Suffolk and Essex , to the flint cottages of North Norfolk-they are all so special! We strive to achieve results that fit as well into our landscape as those of past Masters of their craft .Each project is unique to us,bringing it’s own challenges and rewards,with the overall aims of bringing to life a building that will be celebrated by its current custodians and those to come. We offer our clients a deep resource of experience and knowledge and a unique approach to design. The versatility of skills that we offer transfers to sound practical knowledge ,ensuring that our buildings function properly, built to last. We respect specialisms and the trades we sometimes work with form a trusted alliance to produce beautiful and efficient repaired, restored or new structures in brick, flint oak , lime and stone. We see it as our duty to do all we can to preserve these special buildings and, as we take pleasure in and learn from them, we must ensure we do not harm their special qualities. 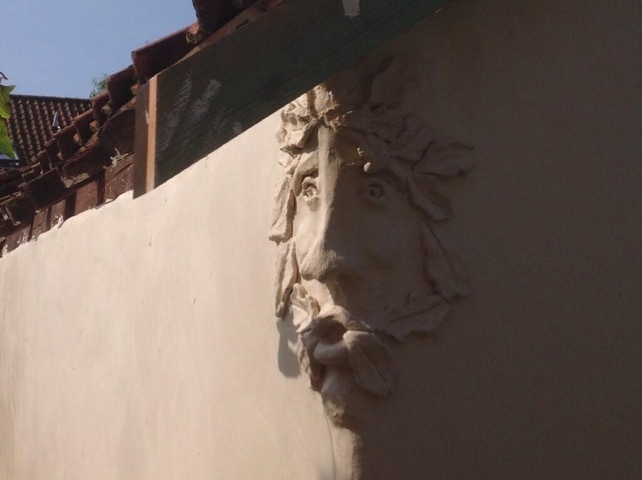 That our company is named after the ‘Green Man‘ is no coincidence ,in fact it was carefully chosen to represent our approaches to the work we do ; our links with our history and our culture, through the buildings we create and restore.- a symbol of rebirth, inspiration and energy! Some claim that the Green Man is as old as 4,000 years, a protector of nature, sign of rebirth, energy and well being. The mystical face of the Green Man can be found on churches and other buildings throughout northern Europe. Many believe that the mythology of the Green Man developed independently in the traditions of separate ancient cultures and is a remnant of pagan beliefs brought into the church. One good reason for the enthusiasm of the medieval sculptors for the Green Man may be that he was one of their sources of inspiration. He has become intertwined in folk tales with ‘Jack in the Green‘, ‘John Barleycorn‘ and even ‘Robin Hood’, but each ‘Green Man’ is different in the way the craftsman or the age interpreted him. This human face hidden in the green,usually oak foliage ,shows our need to bond with the natural world, and reminds us that we are dependent on a healthy planet not only for our physical needs, but for our mental health as well. The ever growing area of Eco friendly and sustainable building practice can be so confusing and complex-we like to keep it sensible, straightforward and simple! A good deal of our materials are recycled, from reclaimed period bricks and where appropriate, timbers, to cast iron bread ovens from previous inglenooks, we try to re use,recycle and regenerate where we can. 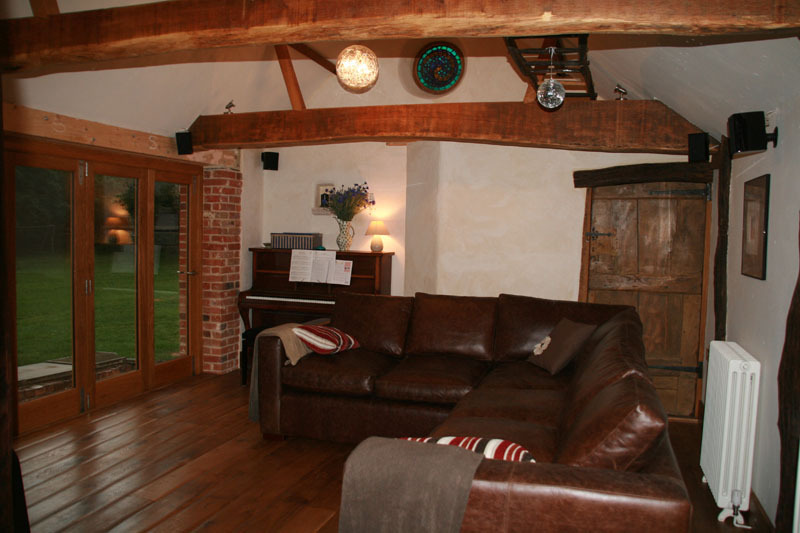 For example, period bricks were made very locally- within striking distance of a village or two and as such, it is vital to try to source locally reclaimed brick in order to provide the best match we can in terms of colour, texture,size and absorbency. The oak that we use is wherever possible, locally sourced- it makes sense to us and our suppliers as well as being just good practice! 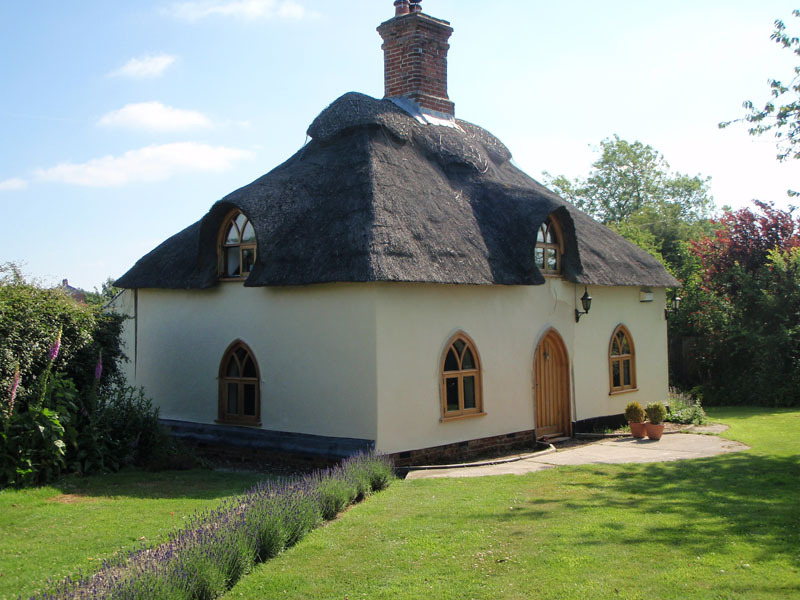 As lime mortar specialists we are familiar with the benefits of using the right lime for the job as against modern cement, for the planet,ourselves and our homes- just sensible, simple and effective! Insulation is important of course and that too can be sustainable- from sheep’s wool to hemp, and more, there is a growing choice to counter the modern reliance on synthetic Pu type foam boards- they perhaps have a role, but the alternatives are certainly there! Our message is that there are alternatives to modern,often synthetic materials. Natural materials tend to offer characteristics more suited to our way of building and importantly,working in harmony with the traditional buildings that we work with.